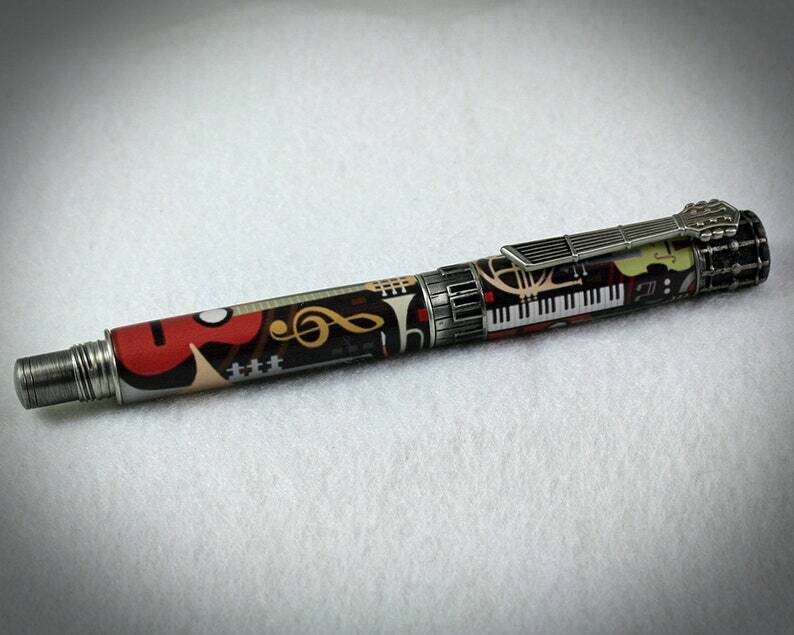 Musically Themed Rollerball Pen | Pen For Musician Or Music Lover! This musically themed pen is sure to appeal to any musician or music lover. Images of guitars, horns, keyboards, and a clef adorn both the cap and the barrel. The components are just awesome! The finial is a drum, the clip is a guitar neck, the center band is a keyboard and last, but not least, the nib is adorned with music notes. +Postable cap that threads on and off for both durability and security. +This unique pen accepts a standard ceramic rollerball refill, commonly known as a Schmidt 888 rollerball refill. 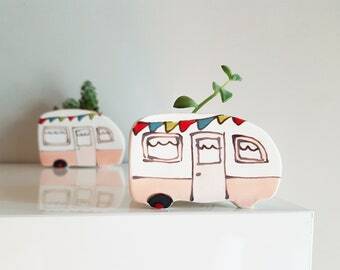 Length 4.34” (11.5cm) Diameter .248” (6.3mm). Ceramic rollerball refills are available wherever office supplies are sold. +Approximately 5.75" long when capped, 4.5 " long when uncapped and 6.5" when posted. It is approximately 5/8" at it's widest point. +Weighs 2.4 ounces (68g) with cap, 1.1 ounces (31g) without the cap. Antique Pewter Victorian Style Rollerball Pen | Beautiful Pen!